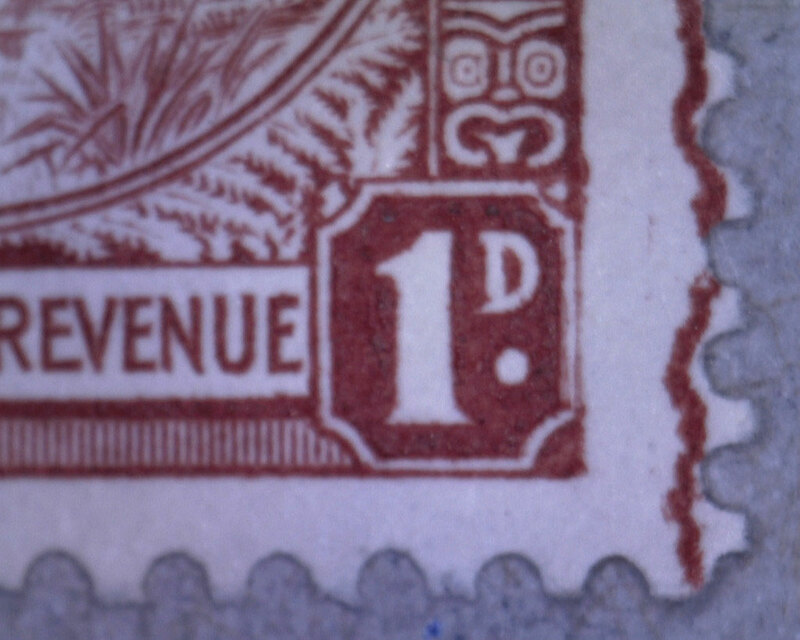 Plated Varieties, major and minor flaws on the 1d. 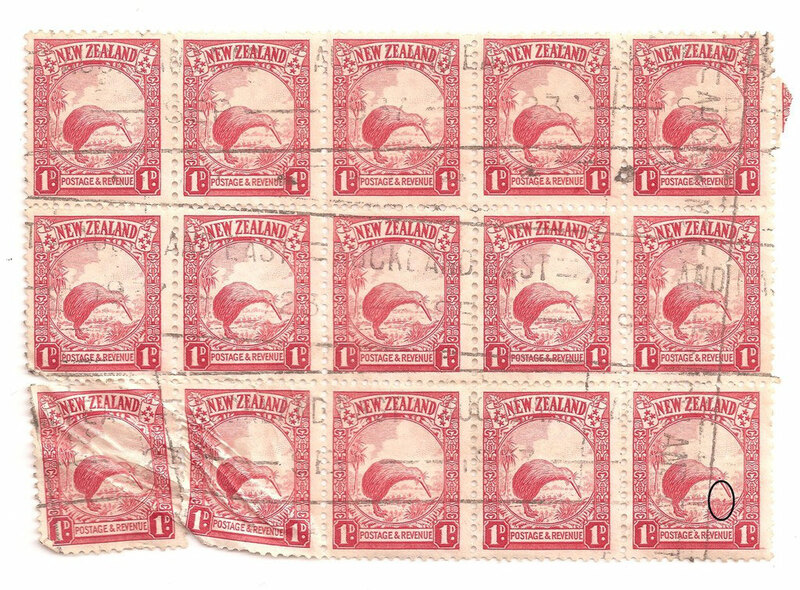 'Kiwi' - New Zealand Stamps, A 1935 Pictorial overview. 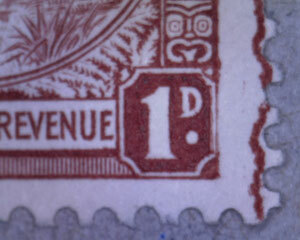 To see more plate varieties, see pages listed under Flaws on left side menu.